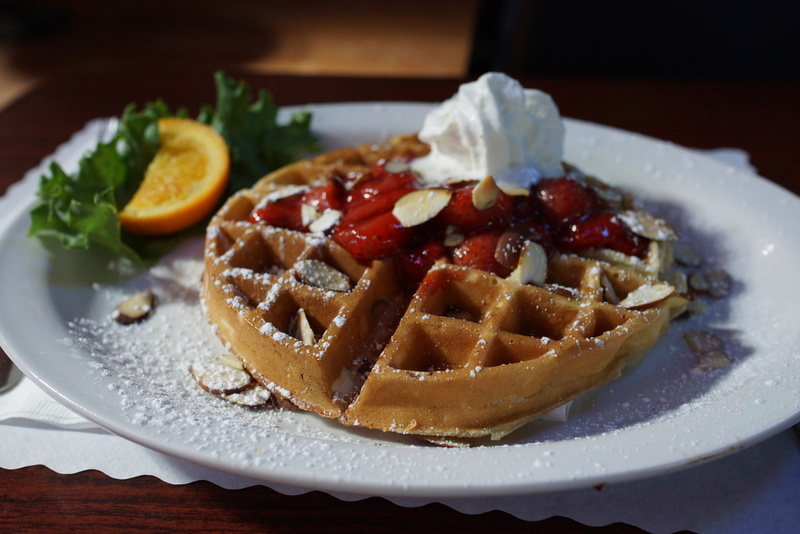 Located in Midtown Sacramento, it is the go-to neighborhood sports bar for anyone interested in delicious food, drinks and great company. 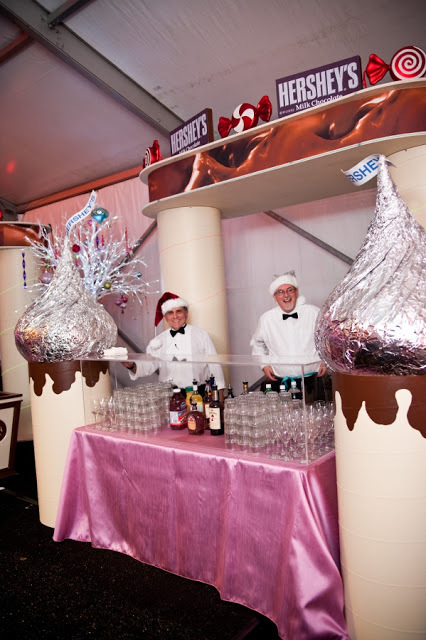 You can count on our 25+ years of experience in bar catering to ensure that your event will be perfect in every way. The bar staff will dress for every occasion from Hawaiian luau to formal black and white. Our staff is well trained to handle every event professionally whether there are 20 attendees or 2,000. The staff is fully prepared to travel for events and have worked in San Francisco, Oakland, Hayward, San Jose, Concord, Stockton, Fresno, Santa Rosa and Petaluma, among many other locations in the Northern California area in the past. Patties made fresh daily. 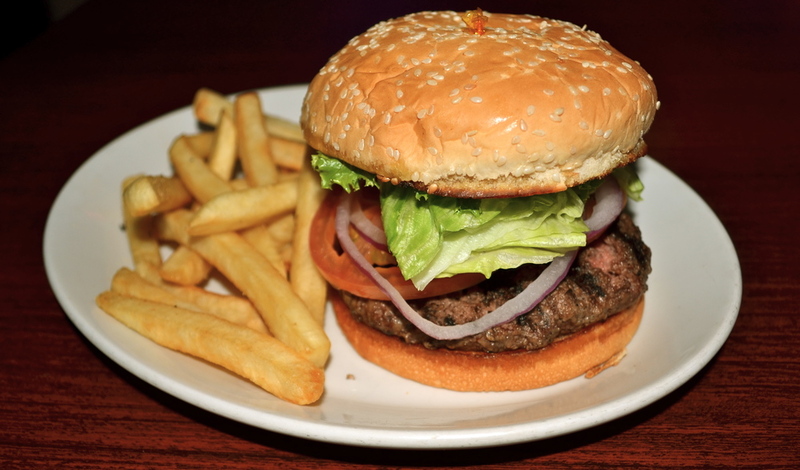 Served with green salad or french fries. Classic roast beef sandwich served with homemade Au Jus and french fries. Thinly sliced steak grilled with onions and green peppers with your choice of American, Cheddar, Swiss or Pepperjack cheese. Thinly sliced steak marinated in garlic served with salad or fries. Triple decker turkey, ham, Swiss and American cheeses. Classic deli style served with salad or fries. Battered white fish served with salad or fries. Roast turkey breast on grilled sourdough served with Swiss cheese, bacon and tomato. Triple decker with turkey, ham, bacon and lettuce. A summertime favorite. Bacon, lettuce and tomato. Water packed tuna with lettuce and tomato. Ham with lettuce, tomato and your choice of American, Cheddar, Swiss or Pepper Jack cheese. Served hot or cold. Chicken breast and green salad with Caesar dressing. PS We're changing the beers whenever we feel like it! 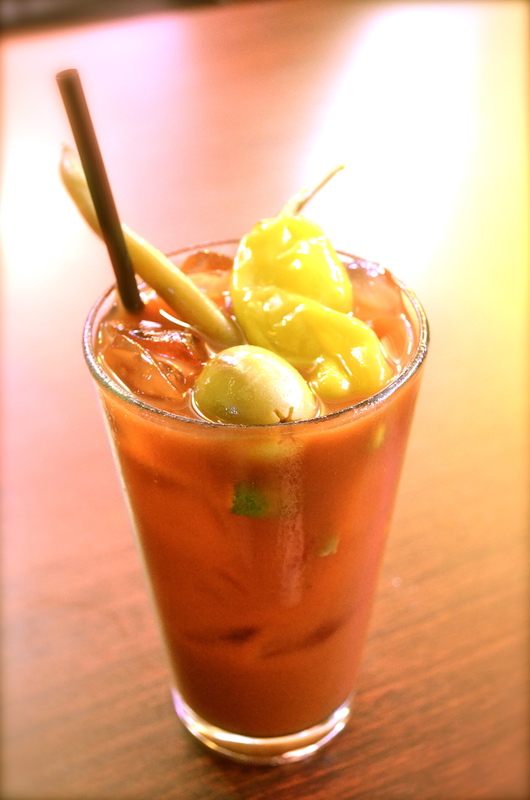 All the classics, including our famous, homemade Bloody Marys and some special to only The Z.